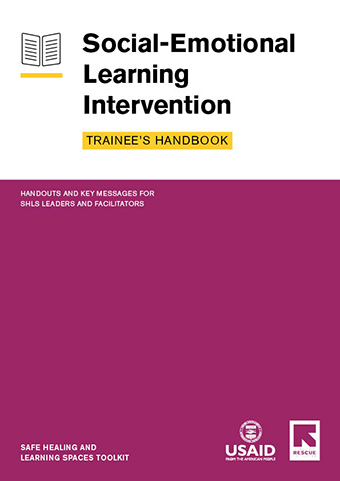 Explicit social-emotional learning (SEL) instruction and complementary recreational and creative games. 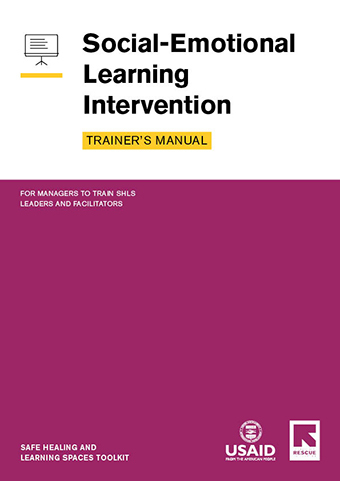 For managers to train SHLS Leaders and Facilitators to deliver the social-emotional learning intervention. 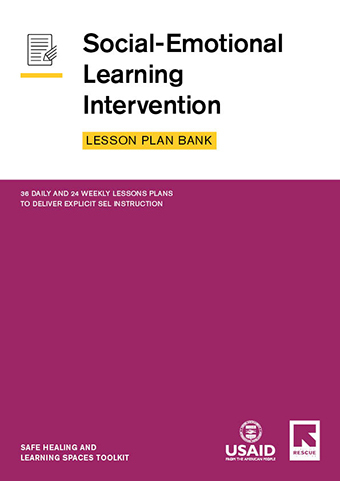 36 daily and 24 weekly lessons plans to deliver explicit SEL instruction. 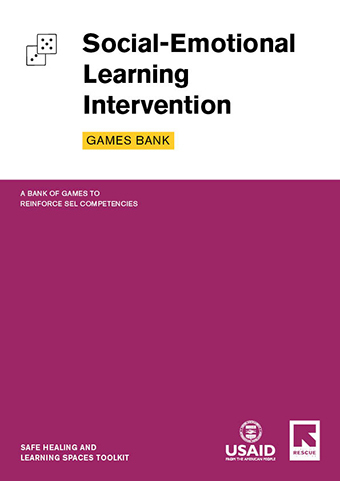 A bank of 62 games to reinforce SEL competencies.